Reloading components – Cases – .30-06 Spring. The venerable .30-06 Springfield case offers an even greater powder capacity than the .308 Win. 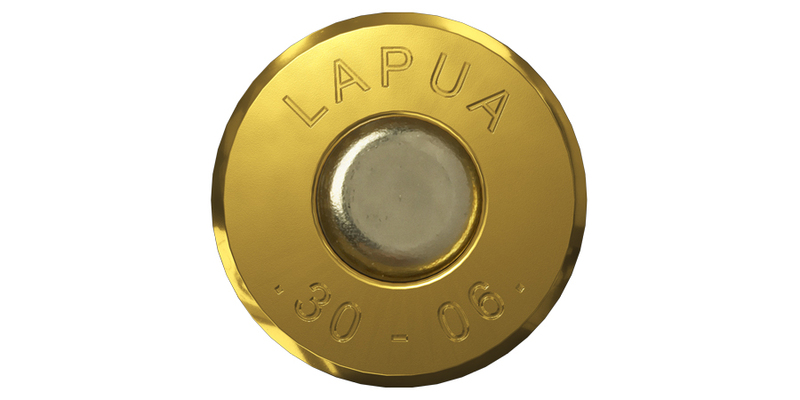 case, but the Lapua quality remains the same. Like its smaller stable mate, the .30-06 Spring. brass has the same durable construction and incredible precision, allowing for many, many reloadings. 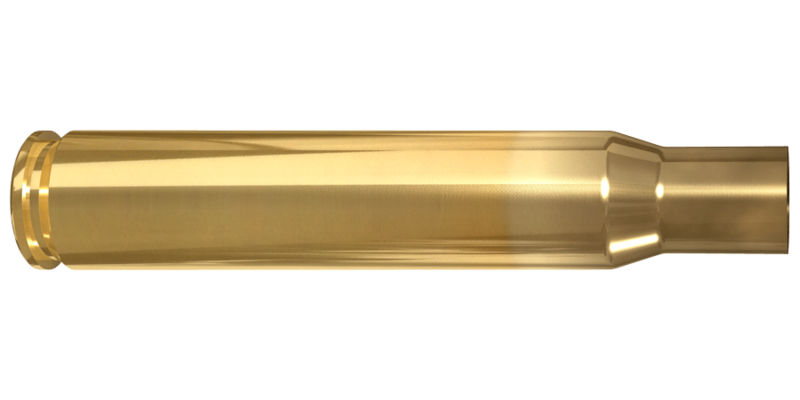 The 30-06 Springfield brass is popular for large game hunting applications as well as mid-range rifle competitions.